It was time to leave Shanghai, so we got back on the superfast train and headed south to Hangzhou, said to be one of the most famous cities in China. 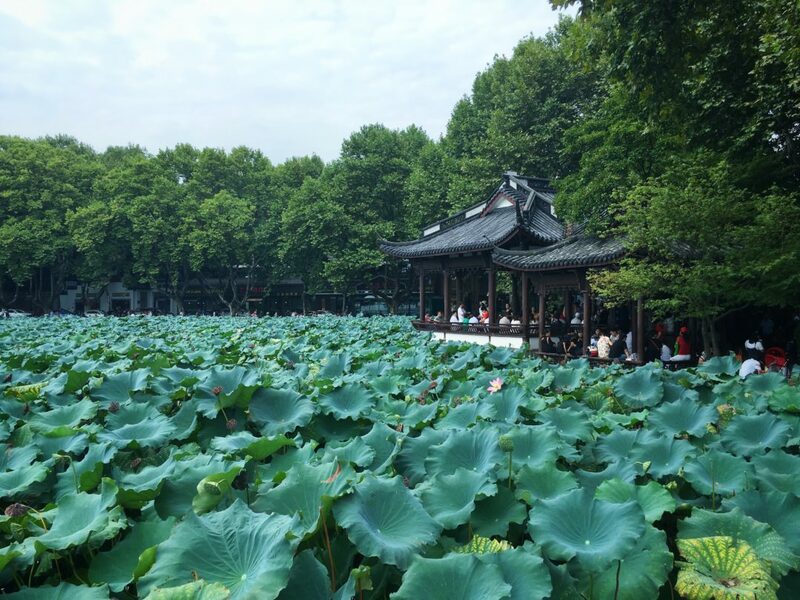 Hangzhou it is best known for the Longjing tea, silk trade and of course the West Lake. 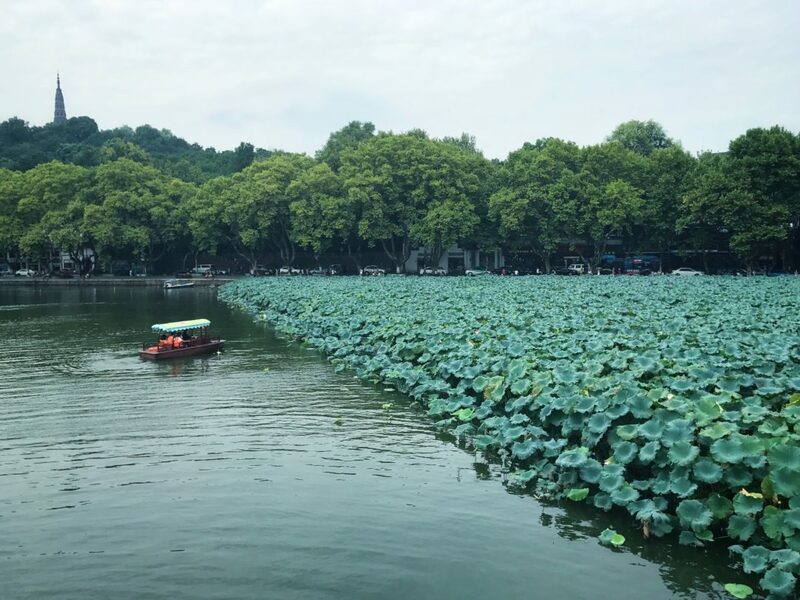 With only two nights and one full day in Hangzhou, we decided to skip all other sights and pleasure ourselves with a full day around the famous West Lake. West Lake isn’t just a simple lake. 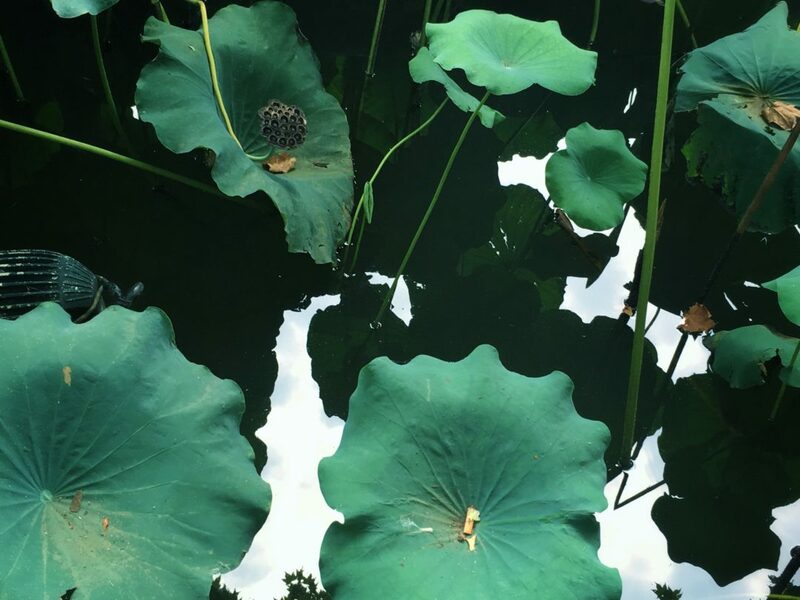 It had influenced poets and painters through Chinese history for its natural beauty and historic relics, and it had also been among the most important sources of inspiration for Chinese Gardens. There are numerous temples, pagodas, gardens and artificial islands within the lake. 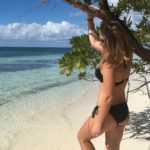 Just the perfect place to discover and enjoy on a long September day. 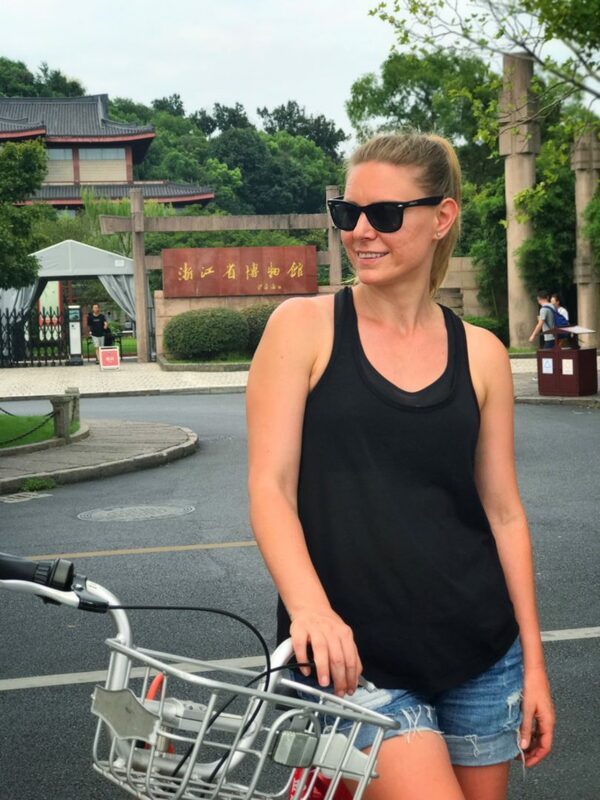 The next day, after we arrived, we hired bikes to explore the areas around the West Lake. 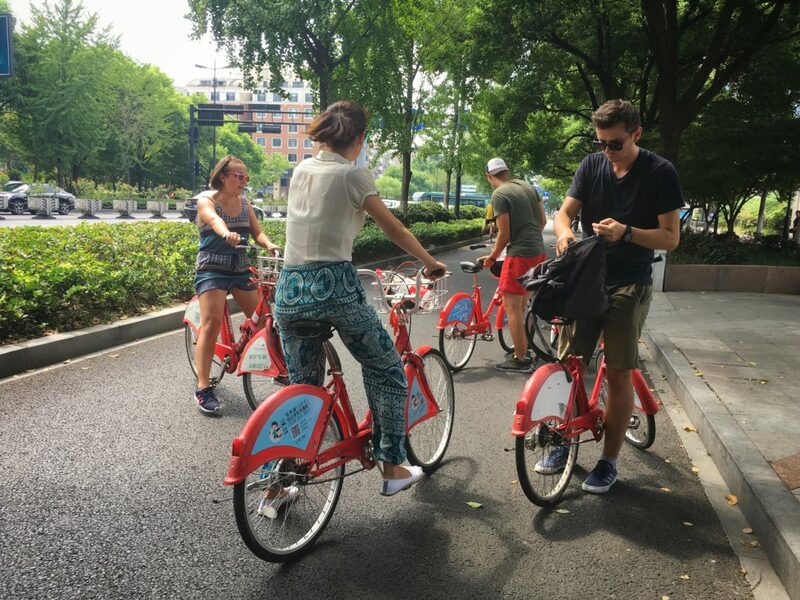 With bike-rental stations scattered around the city, pedaling is one of the easiest ways to tour Hangzhou. 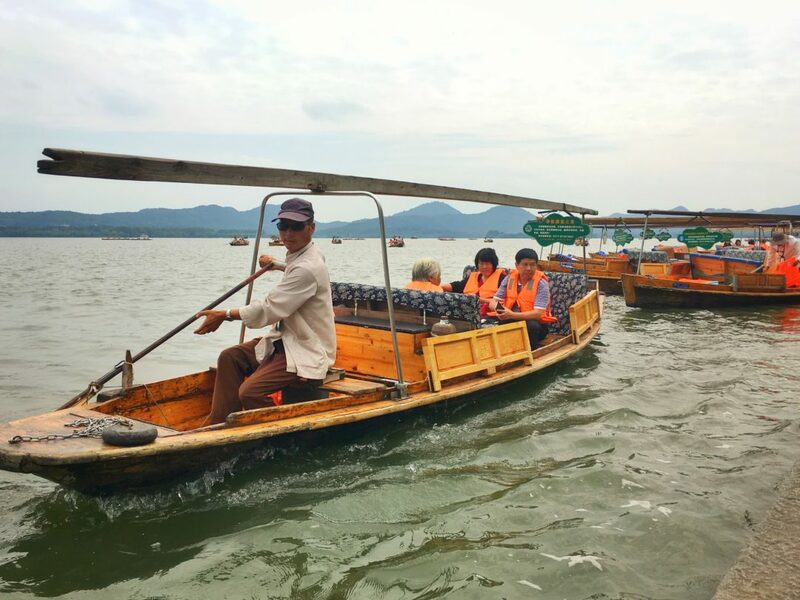 And best way to do sightseeing easily and casually, and get a taste of local life around West Lake. 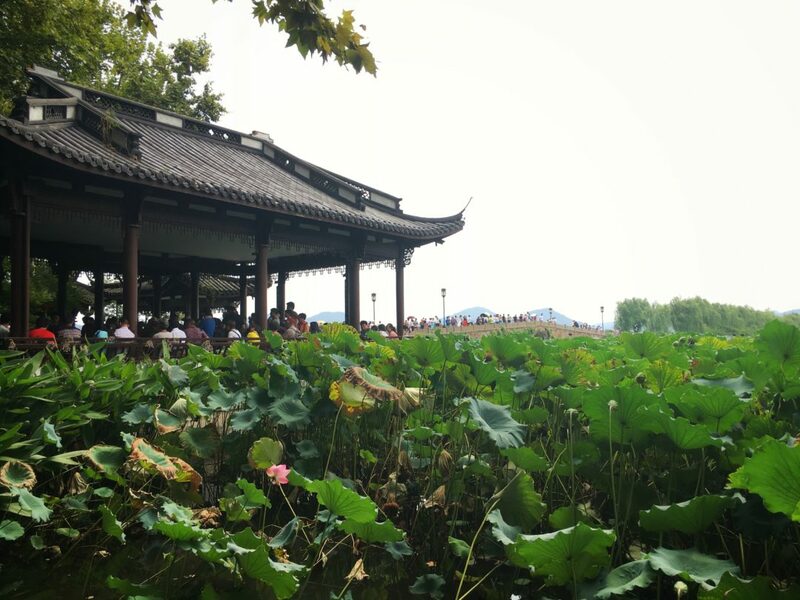 Anyway, the most of the scenic spots in Hangzhou are around West Lake. Our ride starts from Broken Bridge. It is said that the bridge had been built in the Tang Dynasty and rebuilt in the 20th century. From here a pedestrianized causeway cut across the lake. It is called “White Causeway” which formerly known as “white sand dike”, and it is the link between the downtown area and the scenery, simply cutting the lake. Benches were placed along the shoreline and there were lovely views across the lake to bridges and pavilions with traditional arched roofs. After only ten minutes into our ride on the White Causeway, we are already across the lake. We decided to cycle to the Chinese tea plantations to check out the tea farms. But up to the farms, we passed through the beautiful surrounding of the lake and we were puzzled by its beauty. 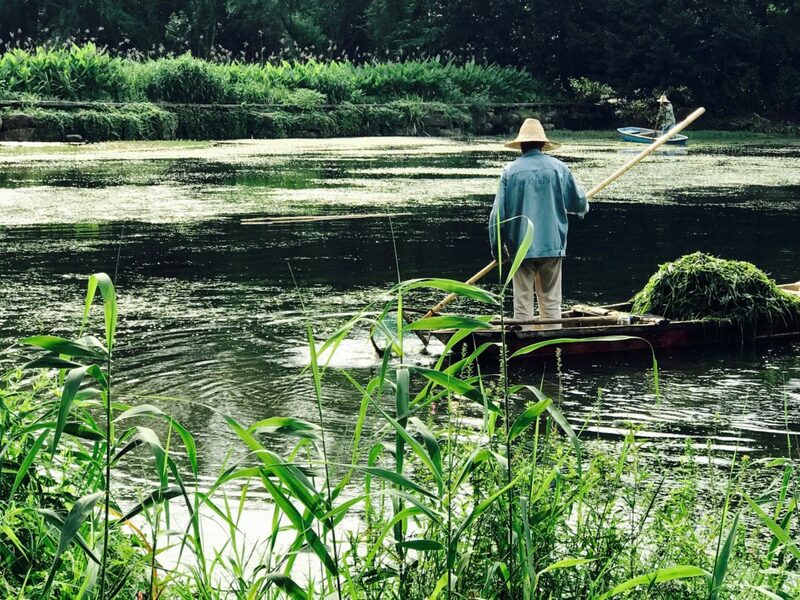 Each view in West Lake has its own feature when combining together; it became the essence of the beauty of ancient West Lake. 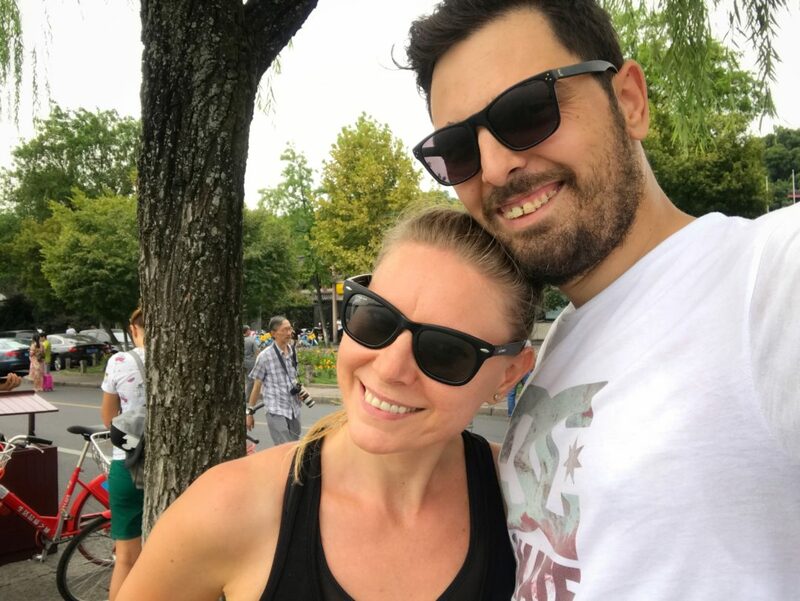 Biking along the lake was relaxing and casual while feeling the charm, breathing the fragrance of nature and at the same time exercising our body. Along the way, we stopped so many times just to enjoy in peace, the natures. It was simply amazing. At some point on our way Tea terraces rose up on either side of the road. We reached the Longjing Tea Plantation. Longjing or Dragon Well tea is one of the most prized teas in China. 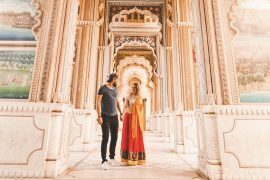 Since one thousand years ago, it is a tribute to imperial houses and a state gift to other countries. Furthermore, with the high quality, Longjing Tea has been praised as “the Queen among Green Tea”. Longjing, like all green teas, are pan-fried after picking to stop the fermentation process (fully fermented teas are black teas, partially fermented are called oolong.) Dragon’s Well harvesting season goes from mid-March to early May; the earlier the picking, the more expensive. For easier classification, vendors refer to their tea as pre-Qingming or post-QingMing, referring to the Chinese Tomb Sweeping holiday in early April. Some of the earliest go for thousands of RMB per 500 grams. 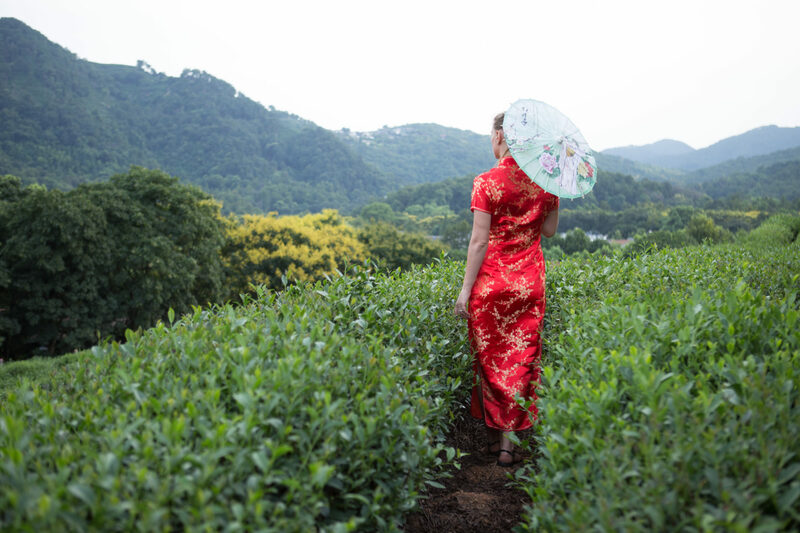 Longjing Tea Plantation mainly refers to eight traditional tea gardens inside the West Lake Scenic Area, such as Longjing, Manjuelong Jiuxi, Wengjiashan, Yangmeiling, Lingyin, Maojiabu, and Shuangfeng, covering almost 240 square hectometers. 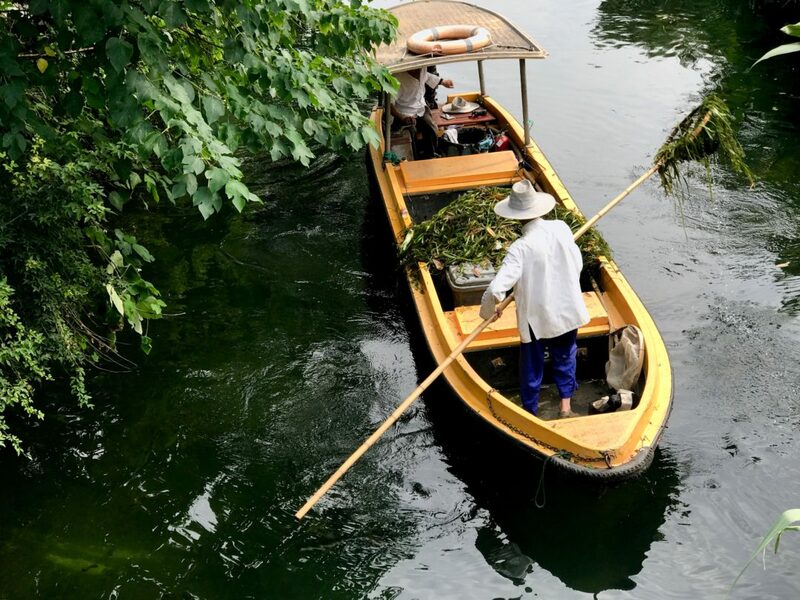 Just like the West Lake, the Longjing Tea is a refined perfection made by man, nature, and culture. 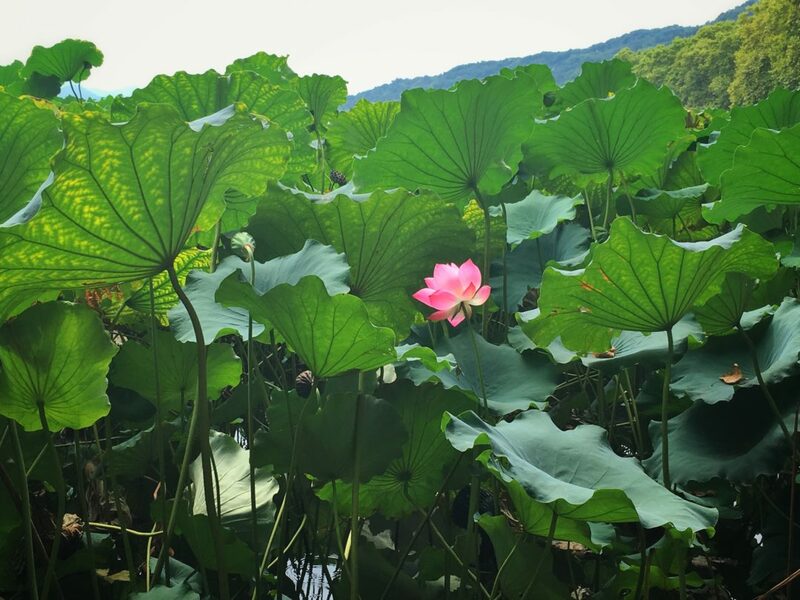 It vividly represents the West Lake and adds much beauty for the scenery surrounds it. 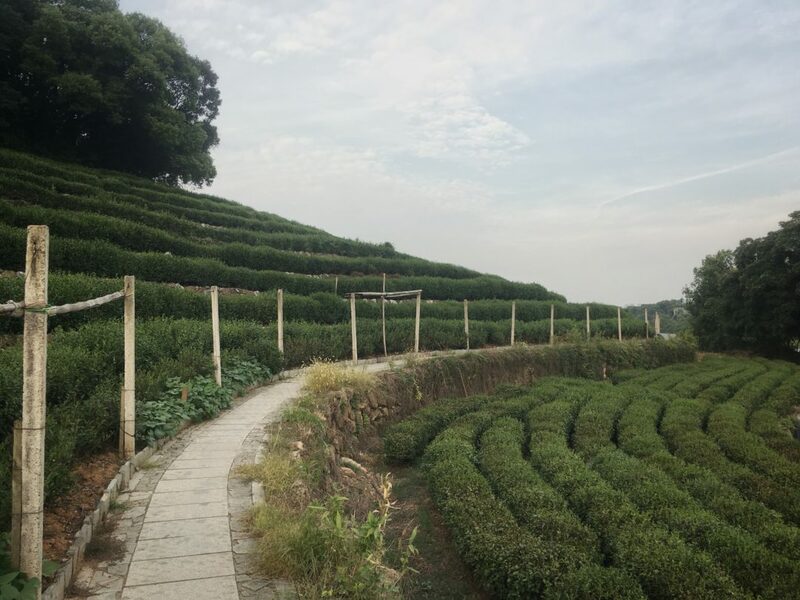 Now, this plantation is an important production base for Longjing Tea cultivation in Hangzhou, which provides high-quality Longjing. In the Longjing Tea Plantation, tea plants are distributed unevenly and everywhere. Some form beautiful tea terrace and some are well-spaced on the flat ground at the sides of streams. The view across the neat rows of tea bushes with the layered hills behind was beautiful and well worth the detour. 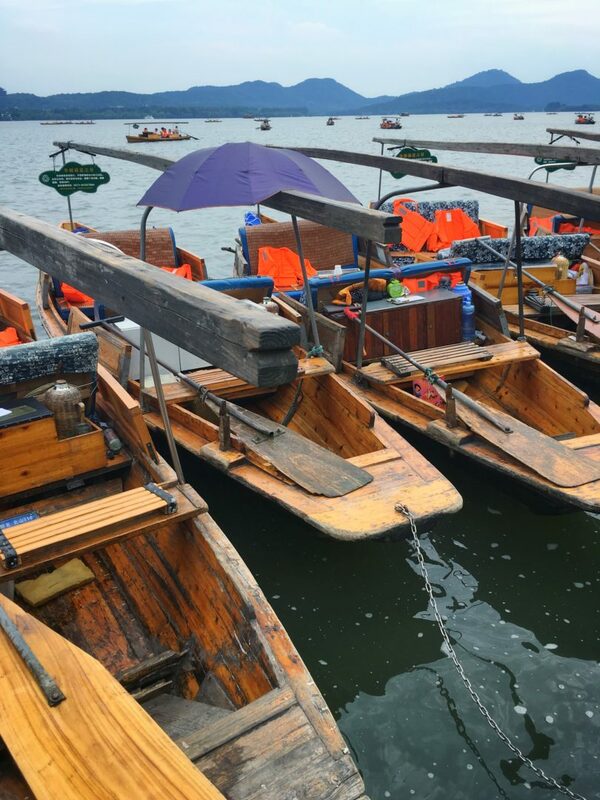 After finishing our walk, we returned to biking towards the West Lake’s most scenic place which is Leifeng Pagoda and Long Bridge. We stopped there to watch the sunset. 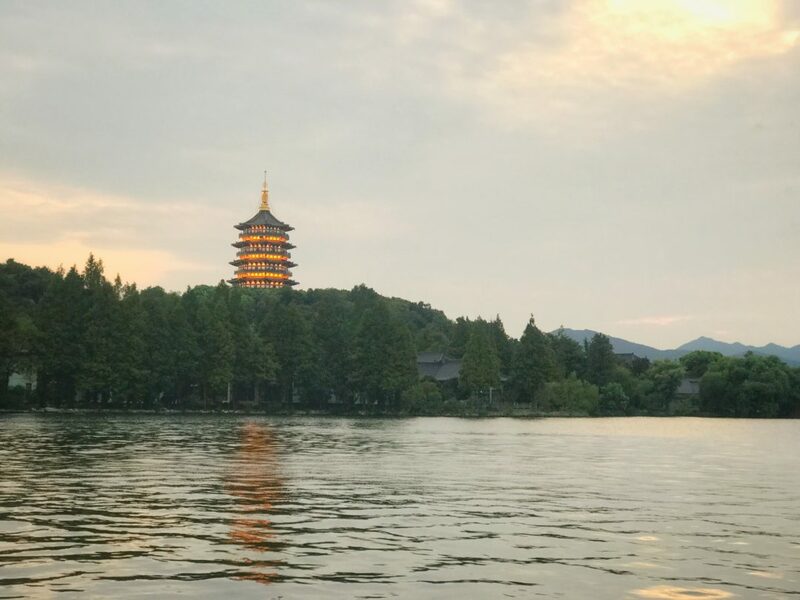 They say it is the classic West Lake sunset view, with West Lake in the foreground, the pagoda central, backed by mountains. Such a peaceful moment. It was a full wonderful day and we will always remember it. Hangzhou has a well-developed bicycle renting system. There are altogether over 1,000 public bicycle spots in the city. You can rent a bicycle and tour around the city freely. The bike serving spots serve from 06:00 – 20:00. For renting a bicycle, one need a Transportation Smart Card T or Z. Z card is specially designed for visitors. 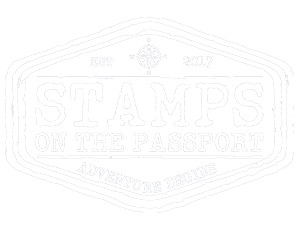 It can be purchased at the Smart Card Center at 20 Long Xiang Lu, Shangcheng District. You need to show your ID and store a deposit 500 RMB on your new card. The Smart Card Center opens from 08:00 to 17:00. The first hour is free, then you are charged per hour. After getting the card, you can rent a bicycle at any public bicycle spot, and return it at any service spot. When renting, you just need to put your card on the electric locker. When the light turns to green and the buzzer beeps you need to take the bike out of the locker within 30 seconds. 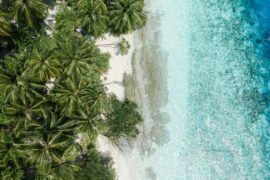 This deposit minus the rental fees is returned when you are finished and want to take back the provided card.